Showing the strong digital business opportunity, Egypt’s IT market is growing at a CAGR of 8.5 percent, reaching EGP 10 billion in 2018. Egypt’s digital innovators are driving Egypt’s USD 10 billion digital market and Egypt Vision 2030 diversified economic goals, experts announced today at the SAP NOW Egypt event. Hundreds of Egypt’s most innovative C-suite executives participated in panels, workshops and live scenarios during SAP NOW Egypt, addressing the challenges and opportunities for Intelligent Enterprises. Showing the strong digital business opportunity, Egypt’s IT market is growing at a CAGR of 8.5 percent, reaching EGP 10 billion in 2018, according to a recent report by Fitch Solutions. Supporting Egypt’s young innovators – the International Monetary Fund projecting 3.5 million Egyptians joining the workforce through 2023 -- Alexandria University and the Information Technology Institute (ITI) have opened SAP Next-Gen Chapters, as part of the global network of SAP’s University Alliances. 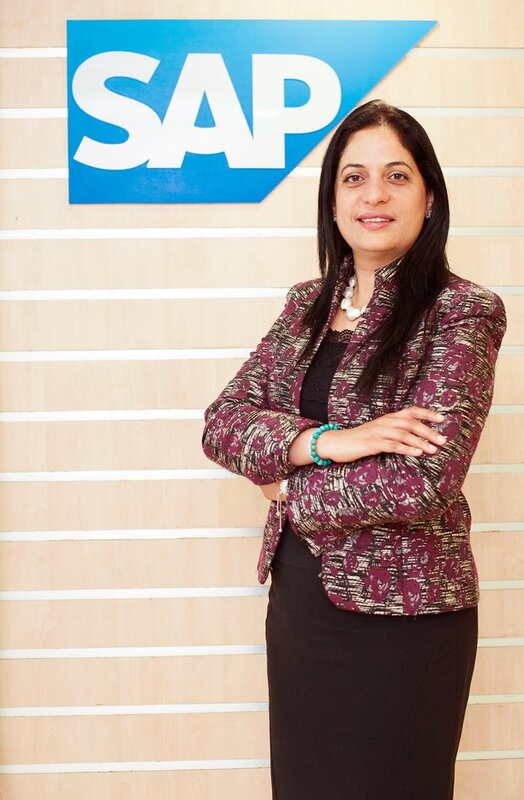 “This new chapter will help us work with SAP University Alliances on the development of new curricula, new teaching and evaluation methodologies, as well as hands on and real-life activities that will make our graduates ready for digital transformation and masters of digital innovation,” said Dr. Ghada El Khayat, Chairperson of the Information Systems and Computers Department and Chapter Lead at Alexandria University. SAP also announced the launch of its Young Professional Program with its University Alliance Partner- the ITI -- aiming to encourage young talents. The program aims to support sustainable employment opportunities for its top graduates as well as develop and internationally certify its student as SAP Associate Consultants. The program will have two cohorts, each containing 25 outstanding students. SAP’s Young Professional Program will cover intensive hands-on training in cutting-edge SAP solutions as well training on interpersonal skills in order to help them thrive in the digital economy.